This Product Liability Law Article concerning Crib Injury and Crib Recall was authored by William Turley from the The Turley Law Firm. 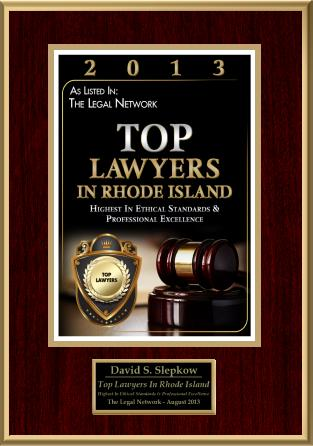 This Product Liability Law Article was reviewed and approved by Rhode Island Personal Injury Attorney, David Slepkow 401-437-1100. In the last five years, the Consumer Product Safety Commission (CPSC) has announced 18 recalls involving more than 9 million drop-side cribs. However, the CPSC’s recalls have not been successful in removing millions of dangerous cribs from the marketplace and your homes. We know this because crib infant deaths and serious injuries continue to mount. We also know these infant deaths and injuries are completely preventable. In November 2009 infant entrapments and suffocations caused Stork Craft to Recall more than 2.1 Million drop-side cribs. CPSC reported 110 incidents of drop-side detachment. The incidents include 15 entrapments. Four of the Stork Craft crib entrapments resulted in suffocation: a 7-month-old in Gouverneur, N.Y.; a 7-month-old in New Iberia, La. ; a 6-month-old in Summersville, W.Va.; and a 9-month-old in Bronx, N.Y. In addition there were 20 falls from Stork Craft cribs. In these reports, fall injuries ranged from concussion to bumps and bruises. In July 2009, the CPSC announced the recall of 400,000 drop down cribs manufactured by Simplicity Inc. A death was attributed to the Simplicity crib, when an 8-month-old child from Houston, Texas, became trapped between the drop down side and the crib mattress when a plastic connector on the drop side broke. The child suffocated. There were an additional 25 incidents involving detachment of the Simplicity drop down side. In January 2009, there were recalls of about 535,000 Stork Craft Baby Cribs (and an additional 92,000 with the Fisher-Price logo). There were 10 incidents where one or more mattress support brackets broke. The broken bracket caused the mattress to collapse and create a gap between the crib drop down rails and the mattress. – Simmons Juvenile Products Inc. Many of the defective cribs are manufactured in China. The parts easily break or don’t fit together as intended. The defective cribs are imported and then sold in the most recognized stores and on-line retailers in America. Crib manufacturers have a responsibility to manufacture and design safe products. If your infant was injured or killed due to a defective drop down crib then you should contact a product liability attorney. Your child and your family deserve justice for your child’s harm. Crib manufacturers need to be held responsible for infant injuries and deaths for two reasons. First, to compensate your child or your family for the infants death or injury. Second, holding crib manufacturers legally responsible for your child’s injury or death will provide huge incentive for them to design and sell safer cribs in the future. Your child’s lawsuit can help prevent future needless and tragic infant injuries and deaths. Your child’s lawsuit may result in a defective crib recall. 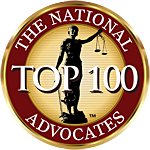 Bill Turley is a San Diego Product Liability Attorney and Personal Injury Lawyer. He was elected President of Consumer Attorneys of San Diego and is on the Board of Governors of Consumer Attorneys of California. 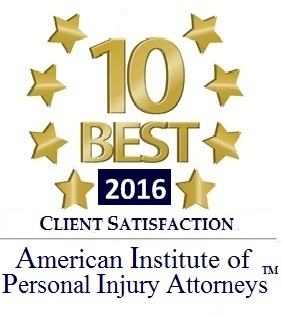 He was chosen a 2010 Top 10 Personal Injury Lawyer in San Diego. His website provides hundreds of pages of great information to help you research your case.